PESHAWAR: In a first for the Hazara Division, the Abbottabad police have hired a female muharrar (diarist). The muharrar, who has been posted at the City Police Station, is the first woman appointed in the entire division. Lady head-constable Gulnaz had joined the police force back in 2008 and began her career as a constable. She topped her batch during her training at the Hangu Training College in 2012. 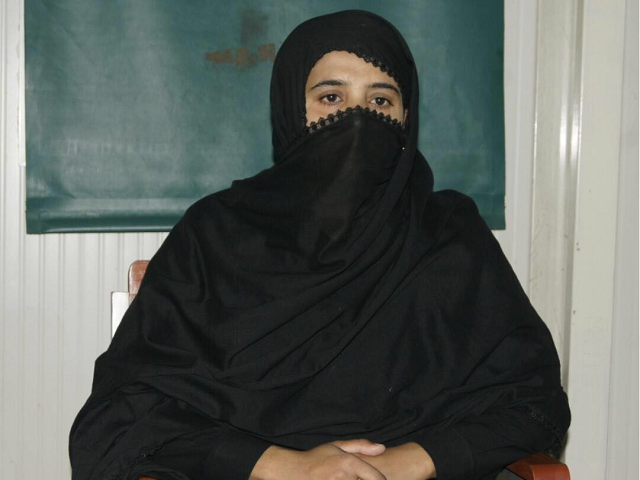 In April 2014, she was promoted to the head-constable in Abbottabad’s Women Police Station. Marwat added that Gulnaz’s appointment would help women in the city feel more comfortable when facing any difficulty in registering cases. In May 2018, Marwat had also appointed the first-ever female muharrar of the province in Kohat. After that many female muharrars have been posted across the province.